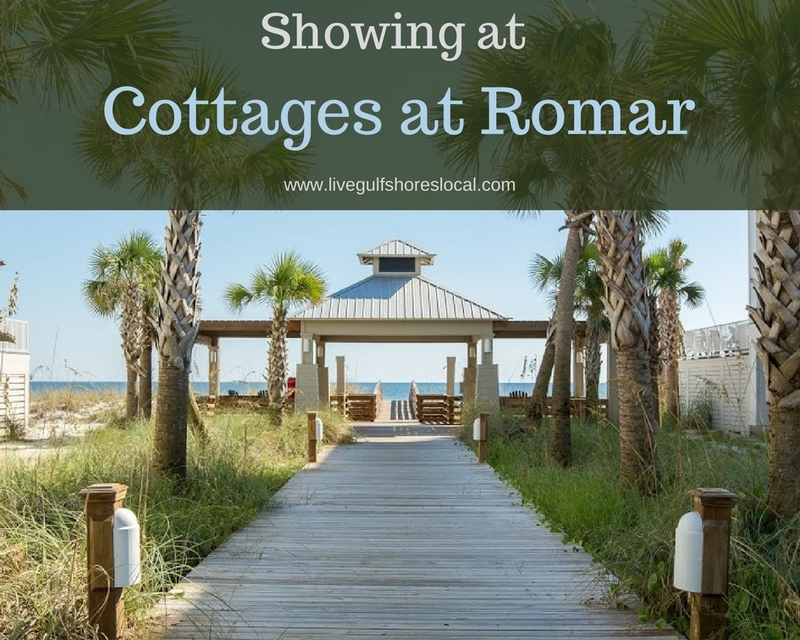 Find video and details about the community as well as homes that are currently for sale. 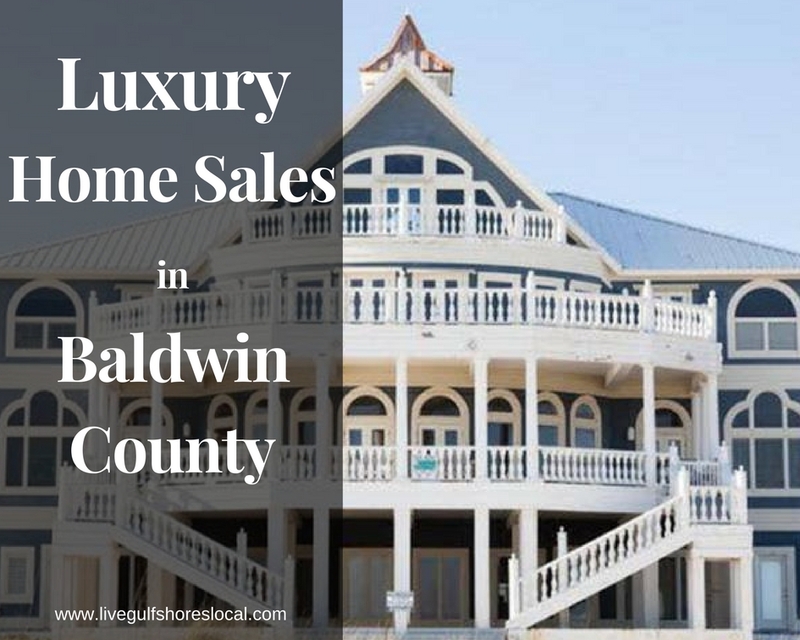 Find real estate market updates for Sailboat Bay of Gulf Shores including condos that are for sale and condos that have recently sold. Includes average sales price, square footage, and days on the market. What Causes a Home to Appreciate? 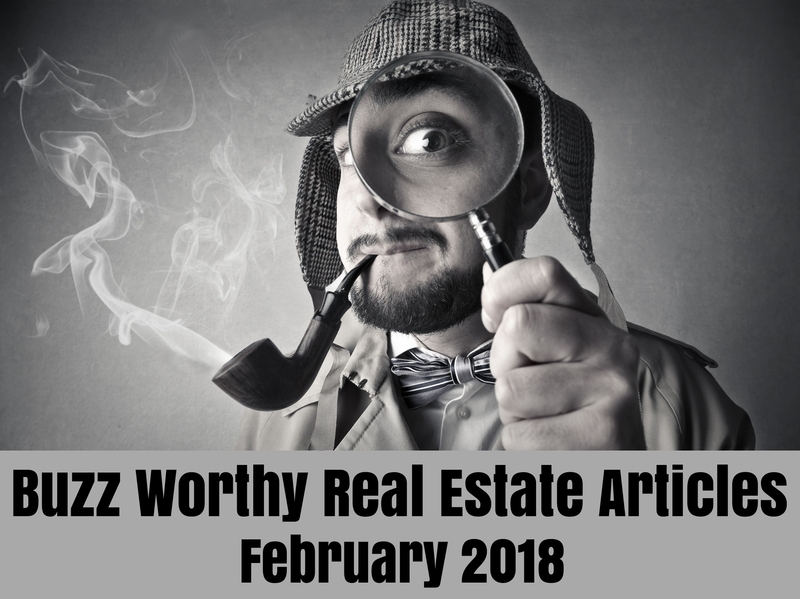 Find 7 major factors that cause home appreciation including land, location, inflation, the real estate market, population, appeal, and infrastructure. 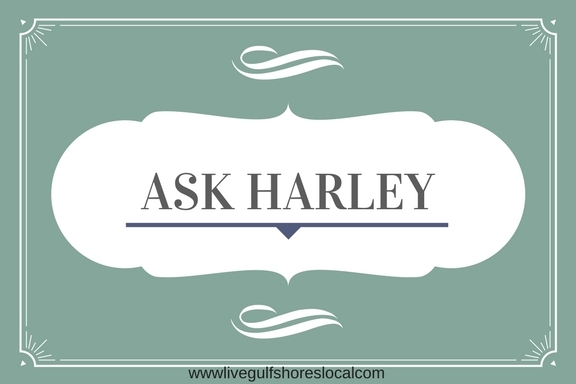 Ask Harley: Are Rates That Important? Are you buying a home? Read on to find how important interest rates are in obtaining a mortgage loan. 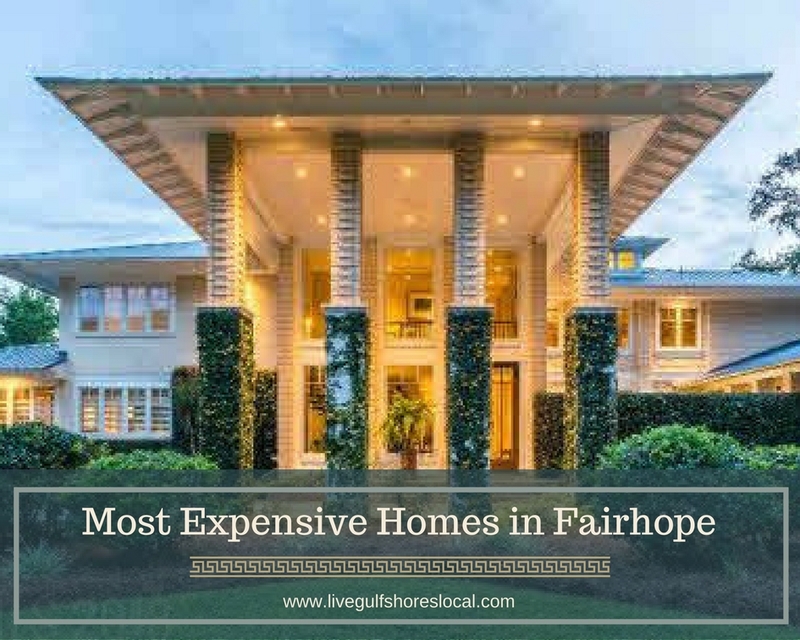 Are you curious what are the most expensive homes for sale in Fairhope AL? Here are the Top 5 including pictures and property details. 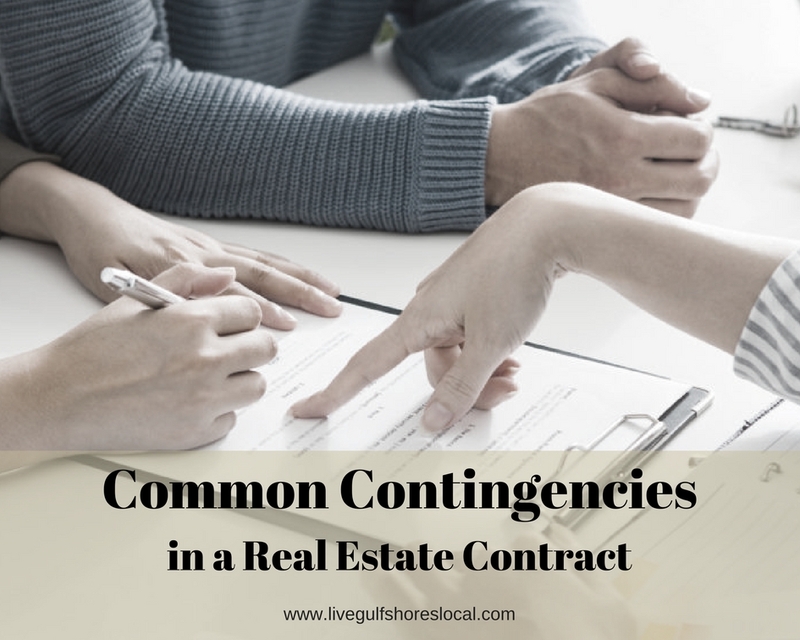 The real estate industry is exciting but there are a lot of moving parts. That's why learning from folks who work it everyday is a great idea if you're buying or selling a home. 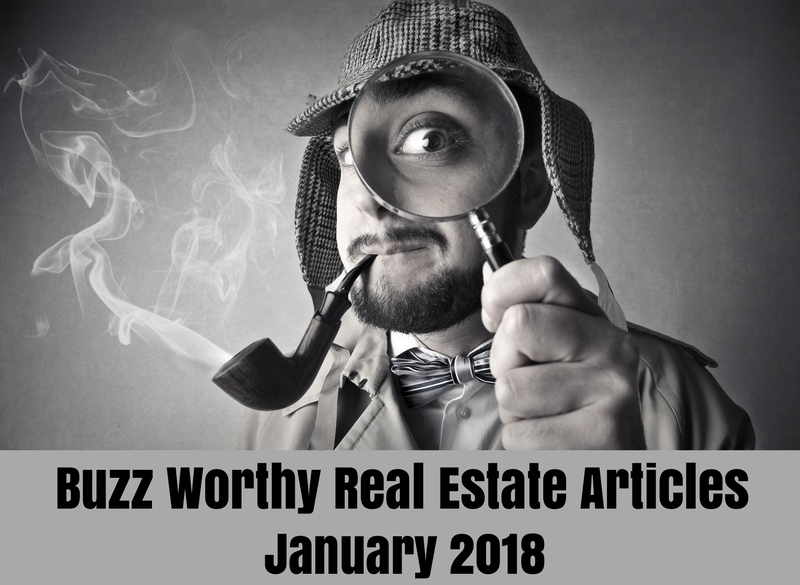 Find the the top 5 most expensive homes that are for sale in Gulf Shores including property details and pictures.